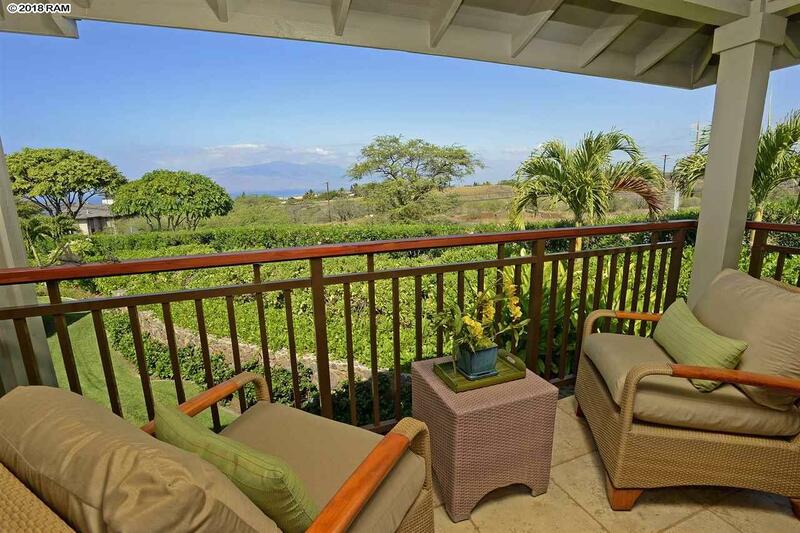 The rare find youve been searching for: Kanani Wailea 8 is a detached, four-bedroom, ocean-view home in a gated, low-density condominium community, offering the ideal balance of privacy and carefree island living. This spacious, airy, remodeled home looks brand new and features a two-car garage, 2,287 square feet of living space, central air conditioning, custom-built closets, custom lighting, top-of-the-line appliances, and built-in vacuum, sound, and security systems. The master bath boasts a deep soaking tub, a separate walk-in shower, and dual vanities. 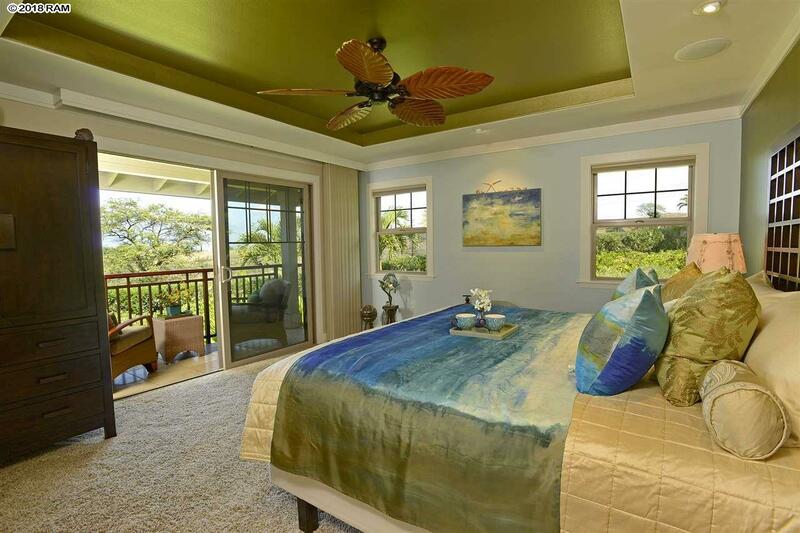 Covered lanais upstairs and downstairs provide relaxing settings for enjoying the perfect Maui weather. Kanani Wailea 8 is situated near the communitys infinity-edge pool, spa, gym, kitchen, and dining area. 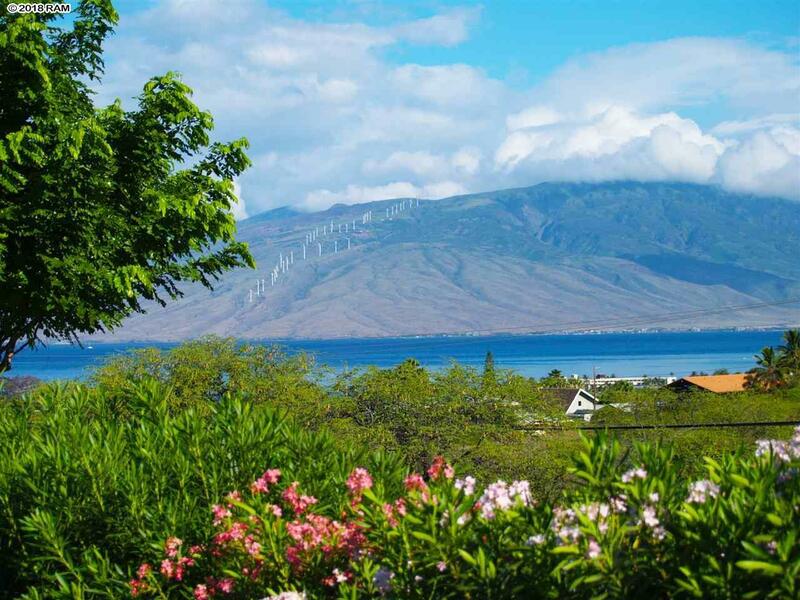 The complex itself is located on a lovely greenbelt, close to Mauis finest beaches, restaurants, shopping, golf, and spas. 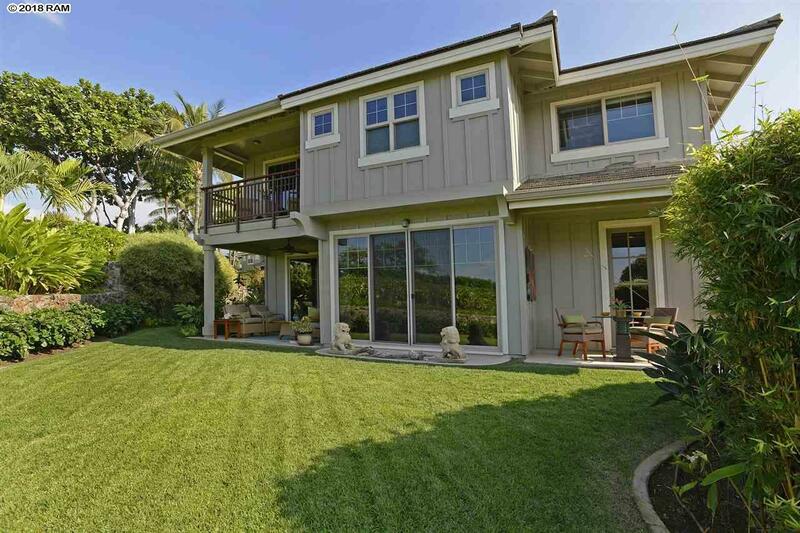 Live the ultimate Wailea lifestyle in this gorgeous gem of a home!